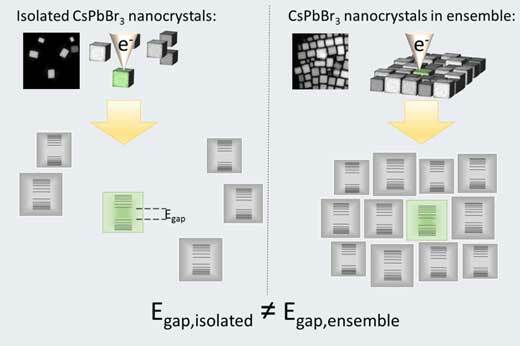 By studying individual nanocrystals being either isolated or surrounded by 'neighbors', researchers explicitly visualized for the first time band structure modification introduced by effective coupling between semiconductor nanocrystals upon close contact. 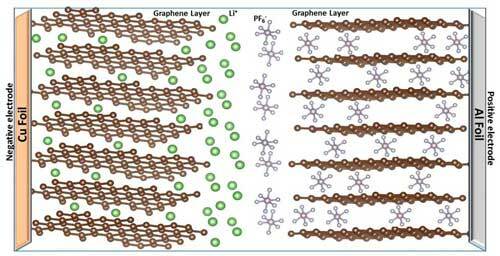 Chemists have discovered that one or more organic compounds in a family that traditionally has been known as pollutants could offer an important advance to make cheap, reliable batteries. Researchers are exploring how to control these block copolymers by capturing the early stages of structure development using laser induced ultra-fast heating and cooling. 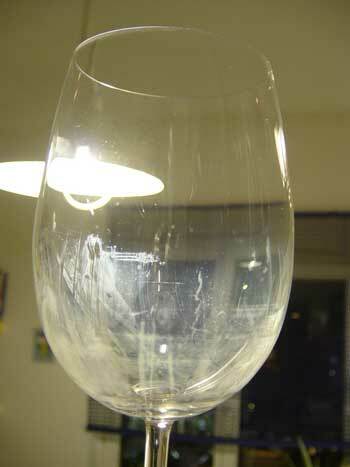 Scientists have demonstrated graphene coating protects glass from corrosion. Their research can contribute to solving problems related to glass corrosion in several industries. Researchers discovered a novel way to fabricate pure gold nanostructures by the additive direct-write lithography called FEBID. This work will open a new door for applications of 3D gold devices. Pre-treating the fabric surface of the bandages used to treat burns with enzymes and polyethylene glycol or cellulase may promote the adhesion of antibacterial nanoparticles and improve their bacteria-repelling ability. 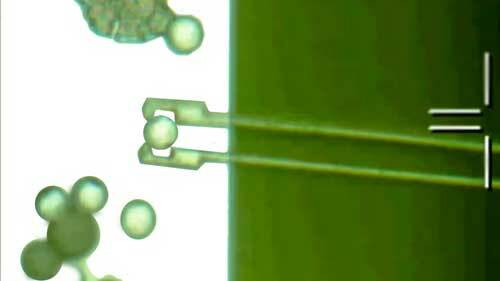 By forcefully embedding two silicon atoms in a diamond matrix, researchers have demonstrated for the first time on a single chip all the components needed to create a quantum bridge to link quantum computers together. The cancer therapy targets specific cancer cells using single-walled carbon nanotubes that bind directly to the tumor, then are heated with near-infrared light. Scientists have devised an innovative approach to form valuable carbon-carbon bonds from ubiquitous but traditionally unreactive carbon-hydrogen bonds. 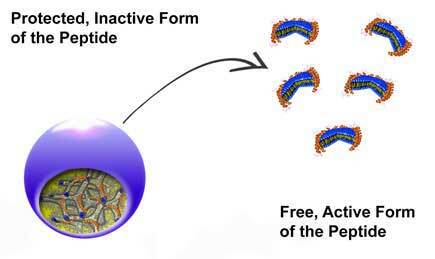 Several peptides have an antibacterial effect - but they are broken down in the human body too quickly to exert this effect. Empa researchers have now succeeded in encasing peptides in a protective coat, which could prolong their life in the human body. 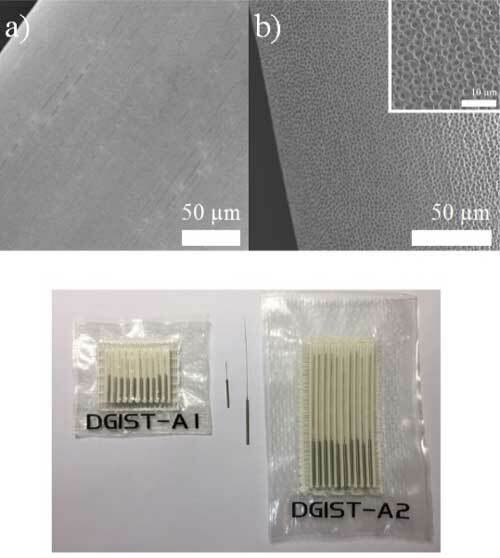 Researchers have succeeded in developing porous acupuncture needles that offer enhanced therapeutic properties by applying nanotechnology on the acupuncture needles for the first time in the world. 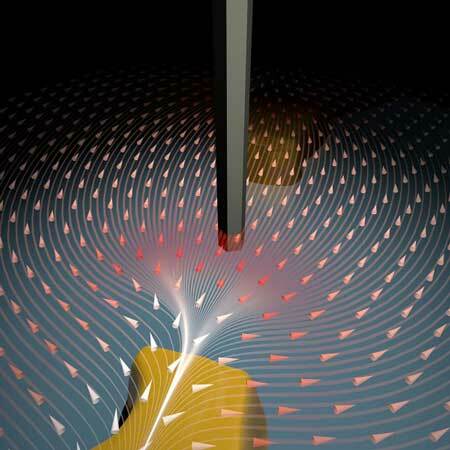 A new type of atomic force microscope (AFM) uses nanowires as tiny sensors. 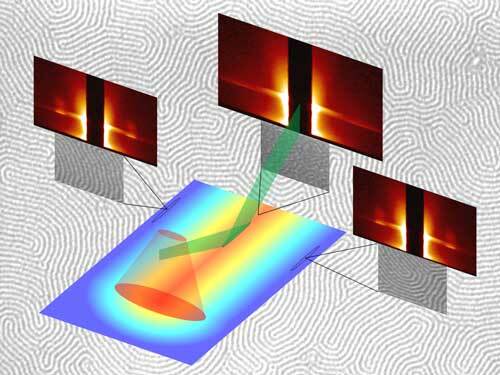 Unlike standard AFM, the device with a nanowire sensor enables measurements of both the size and direction of forces. 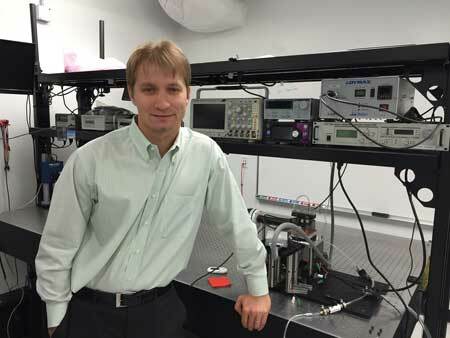 Scientists have developed a simpler process for creating such lasers, with comparable performance and better efficiency. 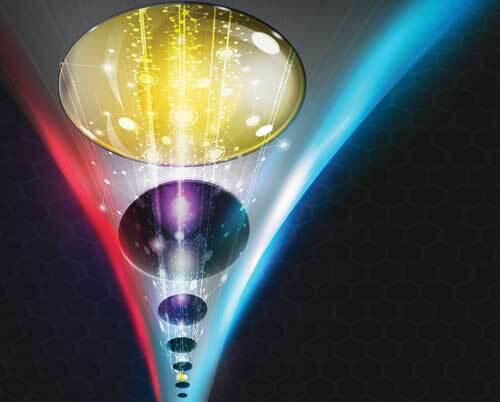 Researchers describe a novel light-activated phenomenon that could become the basis for applications as diverse as microscopic robotic grippers, more efficient solar cells, and optical telecommunications systems. Very tiny plastic particles of micro and nano size are difficult to measure in the environment to assess exposure risks. Researchers now provide the first mechanistic modelling study on the behaviour and fate of nano- and microplastic in surface waters. Medicine, mobile phones, computers and clothes could all be enhanced using the process for making paint, according to researchers.